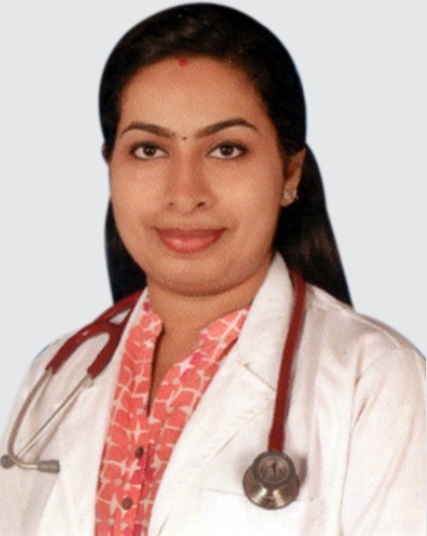 Dr Krishna S Nair did her MBBS from Academy of Medical Sciences , popularly known as Pariyaram Medical College ( under kannur University) . Did her post-graduation from the prestigious institution Amrita Institute of Medical Sciences , Kochi ( Under the Deemed university of Amrita Vishwa Vidyapeedam). Incidence of Critical Illness Neuropathy in Sepsis and Mechanically Ventillated Patients.